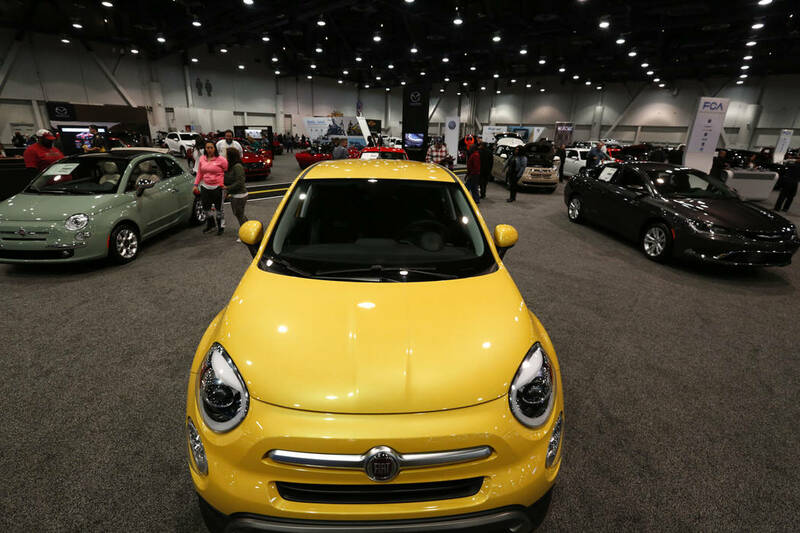 Nevada Attorney General Aaron Ford agreed to settle with both Fiat Chrysler and Robert Bosch in relation to “‘defeat device’ software intended to circumvent applicable emissions standards for certain air pollutants. Bosch is alleged to have supplied and programmed the software used by Fiat Chrysler and Volkswagen in diesel vehicles,” a news release stated. The state of Nevada will receive over $1.8 million in light of the two agreements, pegged to be filed in January. Those agreements are set to “provide compensation for consumers who purchased or leased Fiat Chrysler vehicles allegedly containing illegal defeat devices, as well as total payments of more than $171 million to 52 jurisdictions nationwide,” the release stated.